A Northwestern direction can open windows to the world. 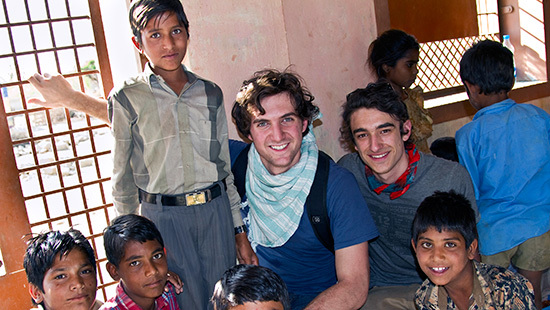 The Northwestern experience spans the globe, prioritizing international study for students and collaborations for faculty. We foster a truly diverse environment, composed of students and faculty from around the world. We strive to make a positive, cross-cultural and durable impact through global engagement, at home and abroad. Northwestern has three vibrant and growing campuses — Chicago, Evanston and Doha, Qatar — along with sites in San Francisco, New York City, Washington, DC and Miami with more global expansion to come. 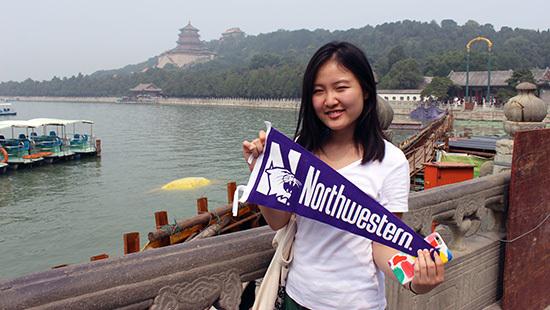 Northwestern scholars focus on critical global issues through collaborative research, public dialogue and engaged scholarship. Our students, scholars and alumni benefit from a strong network that spans the globe. Find opportunities to collaborate and connect wherever you are. Students from around the globe comprise one quarter of our full-time students. See why they are choosing Northwestern. Study abroad in more than 50 countries. Connect with alumni around the world.